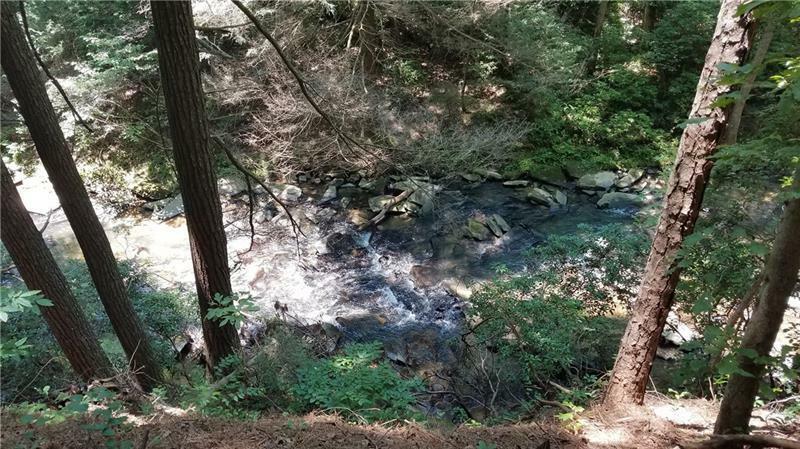 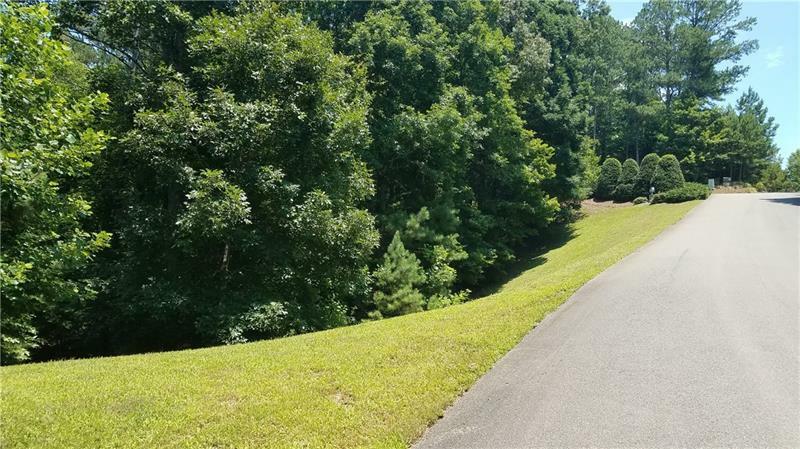 Beautiful & well maintained gated community, 1.4 acre lot with 80 foot frontage on one of Georgias beautiful registered trout streams~Fausett Creek. 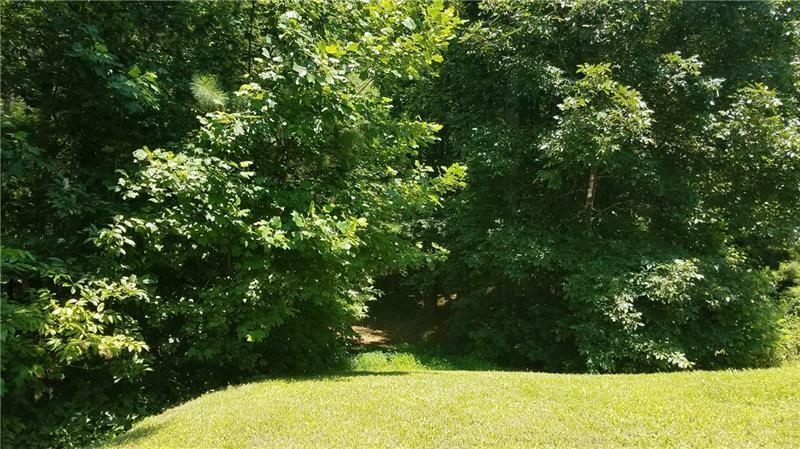 Underground utilities, all paved access, community water, creek side pavilion, covered bridge, stocked trout pond. 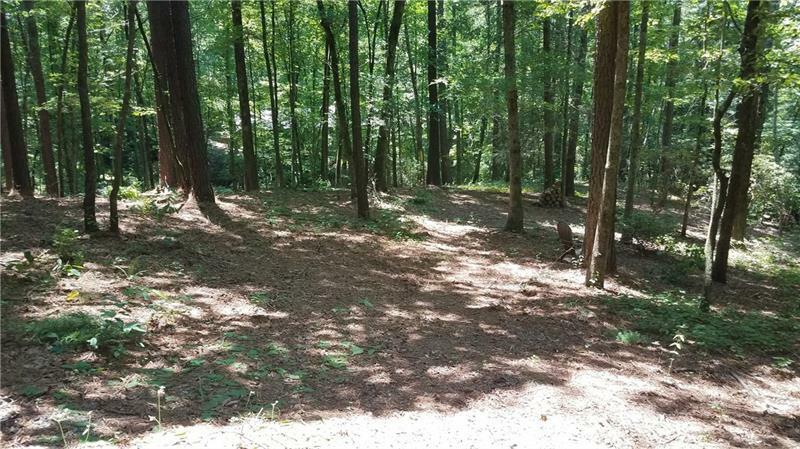 Lot perk tested and approved for 3 bedroom 2 bath home, surveyed with corners marked, recently cleared, good building site, driveway in place, close to gate.